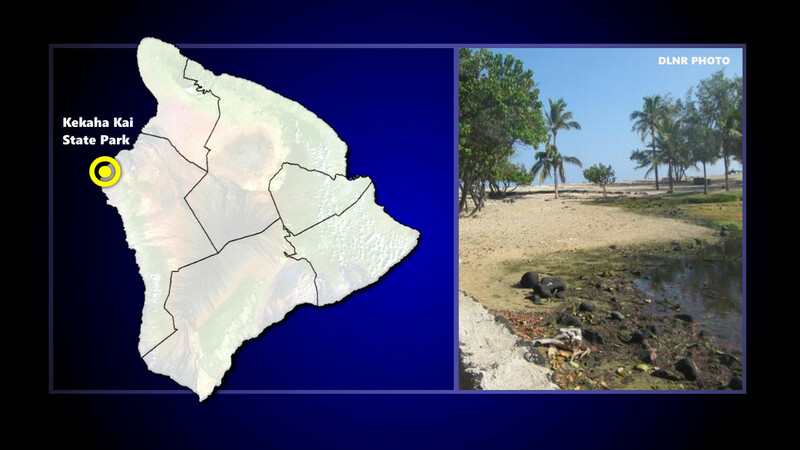 KAILUA-KONA, Hawaiʻi - The Mahaiula section of Kekaha Kai State Park will be closed for three days next week for road improvement work. (BIVN) – The Mahaiʻula section of Kekaha Kai State Park will close for three days next week in order to perform road improvement work. The section of the park will be closed from Monday (February 11) until Wednesday (February 13), with the re-opening scheduled for Thursday (February 14), the Hawaiʻi Department of Land and Natural Resources says. On February 2, the DLNR Division of State Parks and the Hawai‘i Wildlife Fund planned to hold an anchialine pool workday and beach cleanup at Kekaha Kai State Park, as part of World Wetlands Day.